Top of the table Lincoln City look to solidify their place as the top team in the league with what should be a comfortable home victory against the Robins. Meanwhile, Cheltenham have been able to avoid any sort of a relegation dogfight after the controversial dismissal of Gary Johnson, four games into the season. They drew 1-1 last time out with Exeter City. Table-toppers Lincoln have lost just one of their last 25 league games (W13 D11) and are unbeaten in 17 such matches since a 2-1 defeat against Crewe back in December. Lincoln have scored 26 goals from set piece situations (including penalties) this season - more than any other League Two side. Midfielder Lee Frecklington, who has missed the last eight games, is available again after a groin problem. Goalkeeper Josh Vickers is pushing for a return to the starting XI but January signing Matt Gilks is keeping his place on merit. Top scorer John Akinde has 14 goals for the league campaign so far, but has just scored once in his last five appearances. It is always funny at this stage of the season to compare where you expected certain sides to be with where they currently find themselves. This weekend’s clash between Cheltenham Town and Lincoln City sees two sides placed roughly where most people would have expected them to be at the start of the campaign, but before they can claim mission accomplished, there is still plenty of work which needs to be completed. 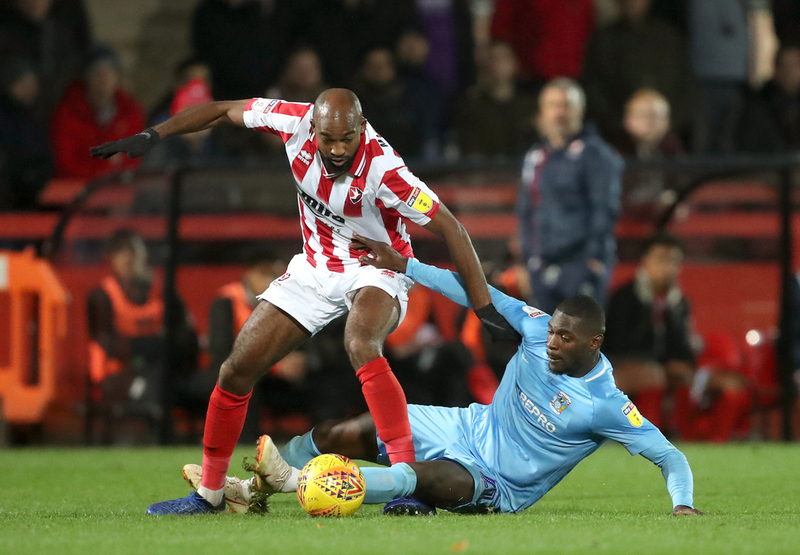 Cheltenham Town were widely tipped to be among the sides who would struggle towards the bottom of the league, but who should have enough quality to ensure their place in the Football League for another season. Following last weekend's 1-1 draw at home against Exeter city, the hosts have all but ensured their survival with a 15 point cushion over the drop zone, and with the side in good form at the moment, they will certainly fancy their chances of taking a step closer to making their survival mathematically certain. One man who has been instrumental in their survival bid, especially of late, is striker Luke Varney. The veteran has 14 goals to his name this season, and with four goals in his last four outings.